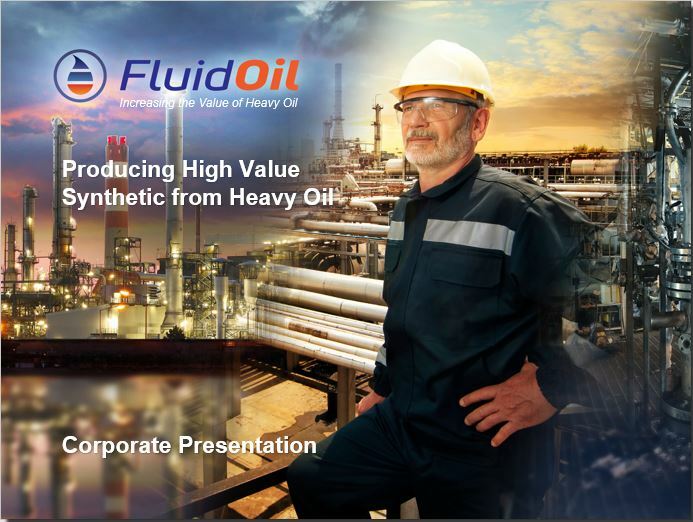 FluidOil is an independent international heavy oil technology company that is commercialising “Viscositor Heavy to Light” (VHTL®). Developed over a 10 year period, VHTL® is a proprietary and patented technology that will significantly increase the economic viability of heavy oil by upgrading it close to source to produce higher value synthetic crude oil. VHTL® will allow heavy oil producers to obtain a significantly higher realised price for their crude – up to $20/bbl – as well as reducing production and logistics costs. VHTL® combines FluidOil’s patented ‘Viscositor’ technology with Ivanhoe Energy’s ‘Heavy-to-Light’ (HTLTM) upgrading process to address key development challenges in heavy oil production. 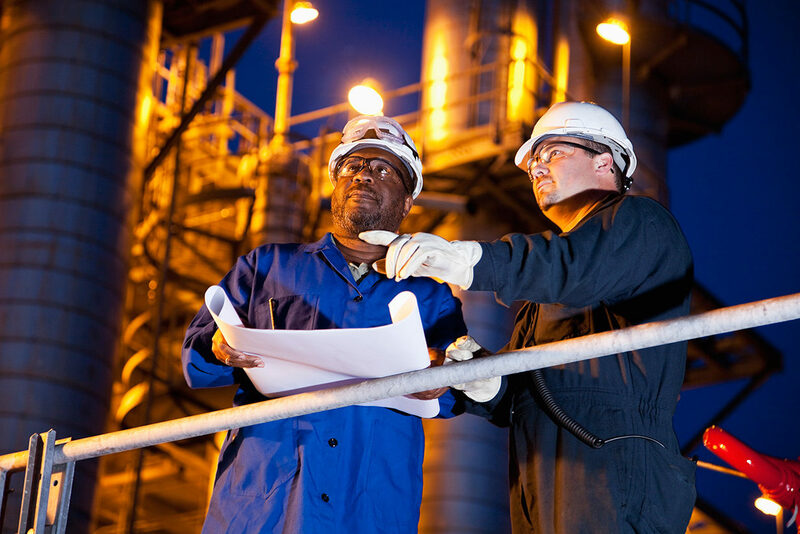 VHTL® is a simplification of the traditional Fluidised Catalytic Cracking (FCC) process, well understood and widely used in petroleum refineries today. FluidOil is now working with strategic partners throughout the world to deploy this upgrading technology with a range of different oil producers from National Oil Companies to small local oil producers.